In a TL:DR modern day fashion, you can play a video (in this case Hatsune Miku) as a desktop wallpaper and it would loop your favourite video in the background distracting you from getting any work done. So how has everyone been? Over here in Singapore we’re currently celebrating Lunar New Year. 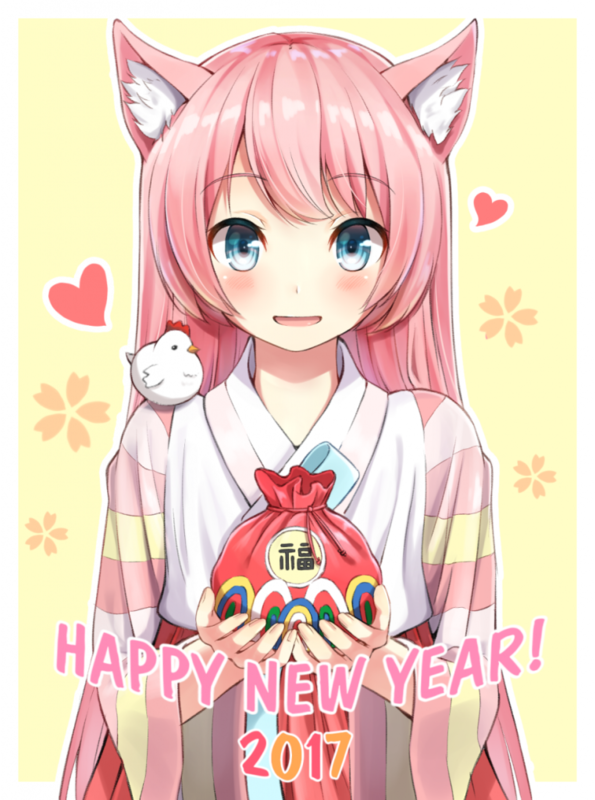 And this year is the Year of the Rabbit!